Calligraphy by Carole specializes in unique and elegant calligraphy for weddings, special occasions and printed materials. Each piece is created with a hand-dipped pen nib in ink, followed by careful attention to detail to create artwork that reflects each client’s personality. 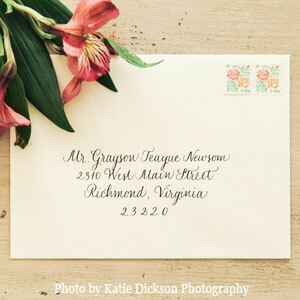 There is something so special about receiving a hand lettered envelope in the mail. 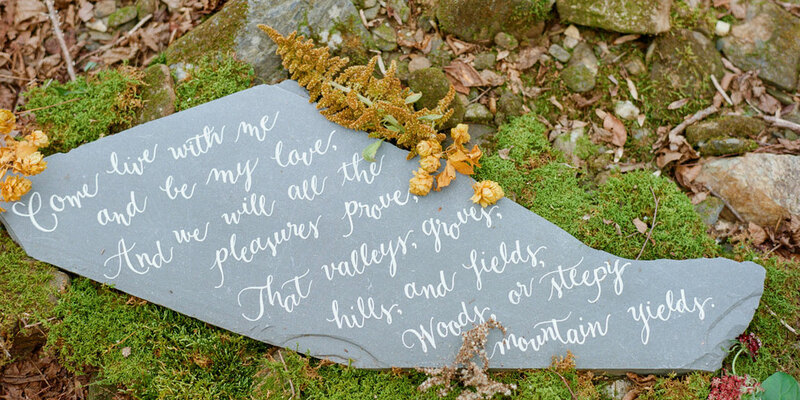 Calligraphy by Carole is pleased to offer a variety of writing styles for your wedding or event. Each style is categorized into tiers, depending on the level of difficulty and time it takes to letter that style. 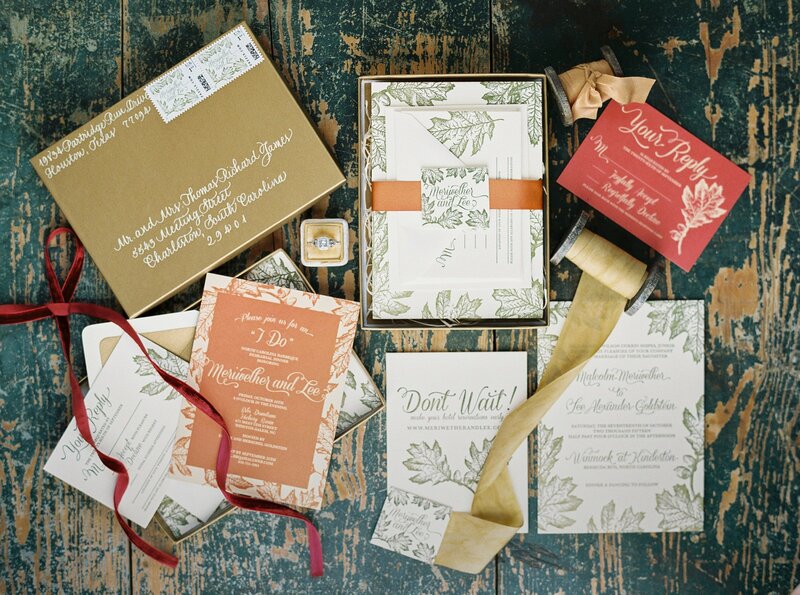 Feel free to mix and match styles to create the one that works with your occasion or project. If you are interested in a custom style, just let me know and I’ll put pen to paper. 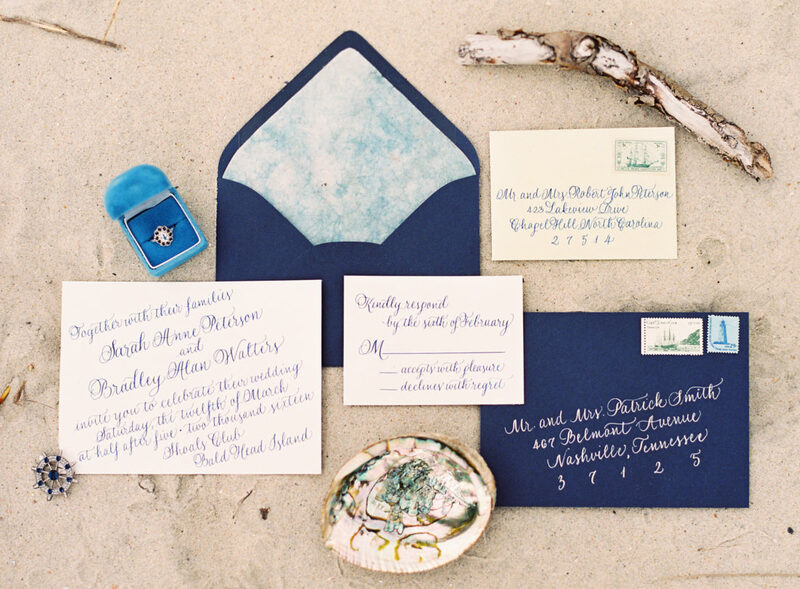 Your invitation creates the first impression for your guests. It reflects your personality and sets the tone for your wedding or special event. 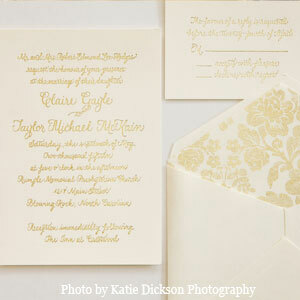 The personalized design can be extended to menu cards, programs, seating cards and thank you notes. 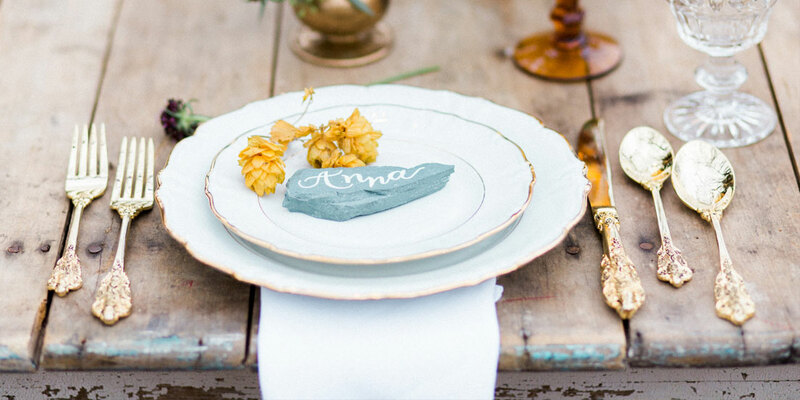 For the refined in taste, I can bring your ensemble to life with my signature writing styles. 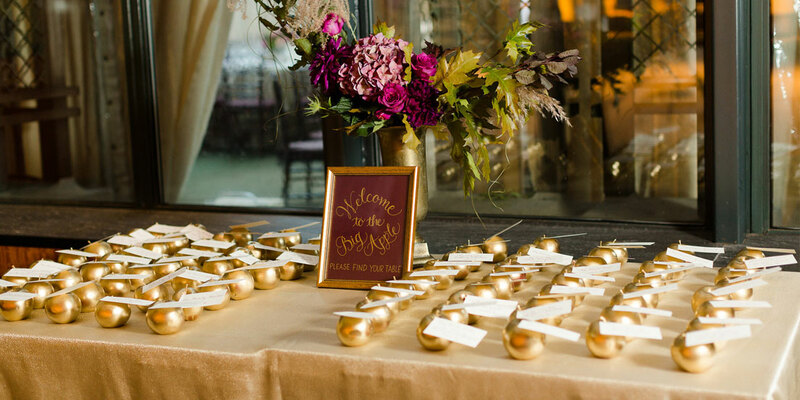 Custom signage is a unique and lovely option for your reception, party or event. 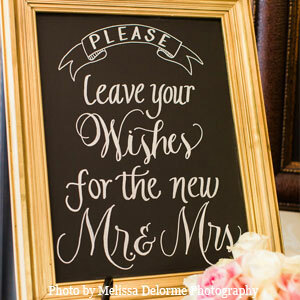 Calligraphy by Carole offers hand lettered chalkboard signs in a variety of shapes and sizes. 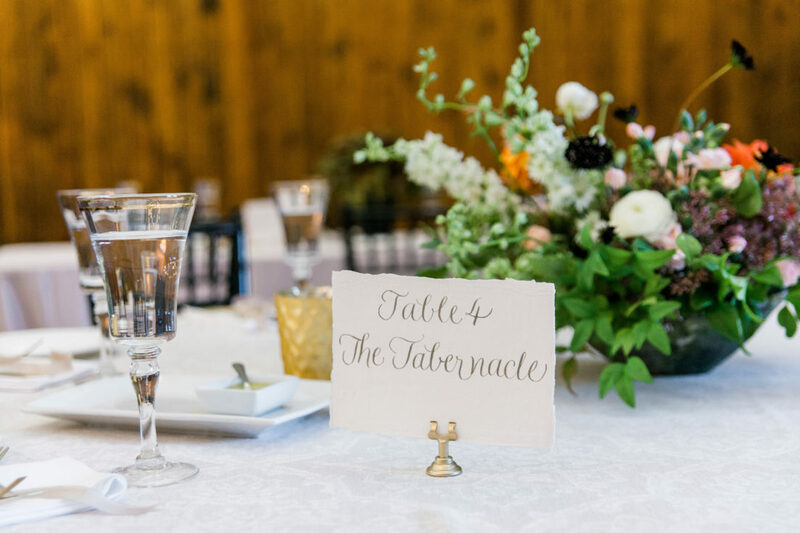 They are perfect for Seating Charts, Menus, Signature Drinks, Guest Books and Instagram Hashtags. Tell me your ideas for other Day of Details – I’d love to bring them to life!